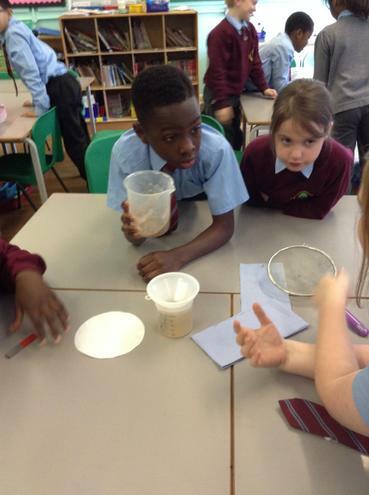 We were set a challenge to see if we could separate different materials that had mixed up in a container. 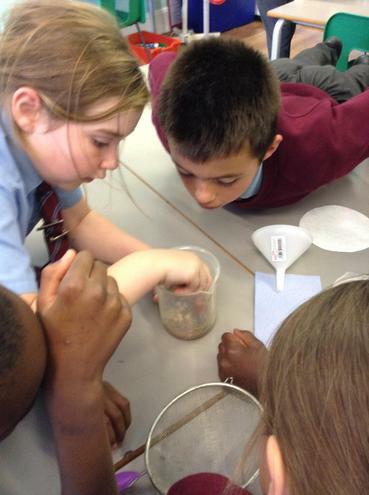 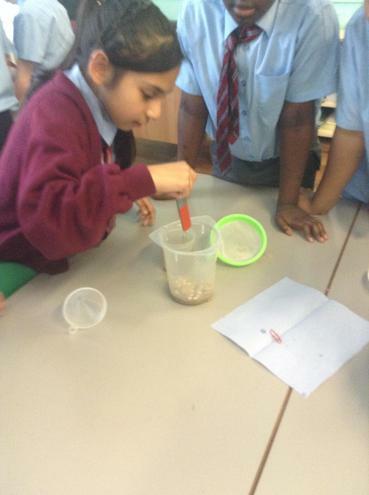 Some of the materials inside the container included paper clips, sand, water and baking beads. 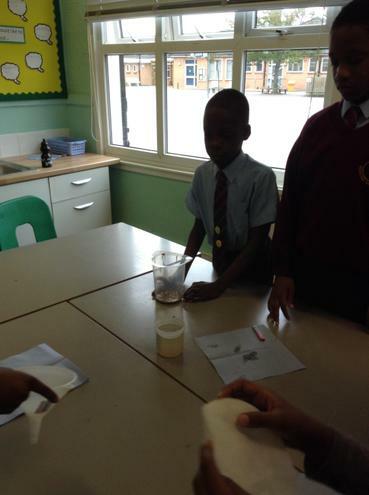 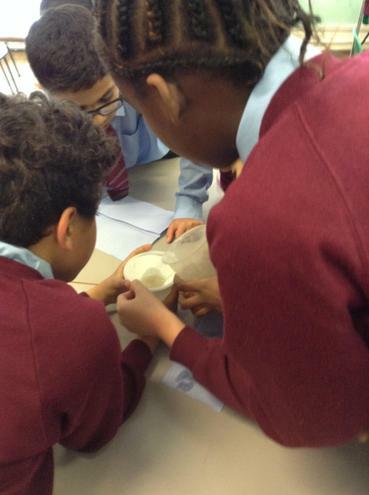 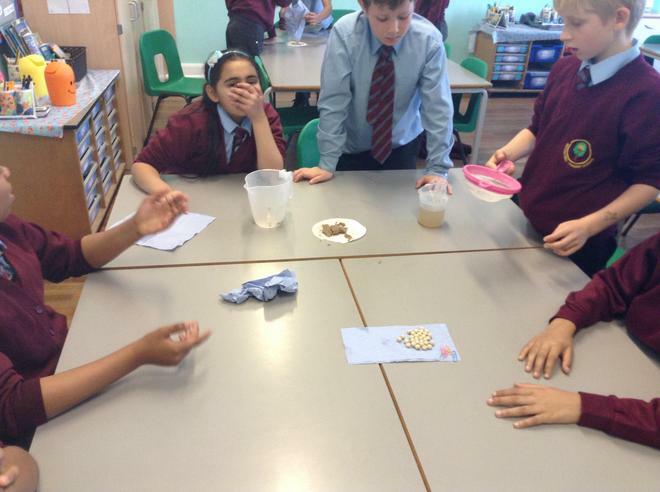 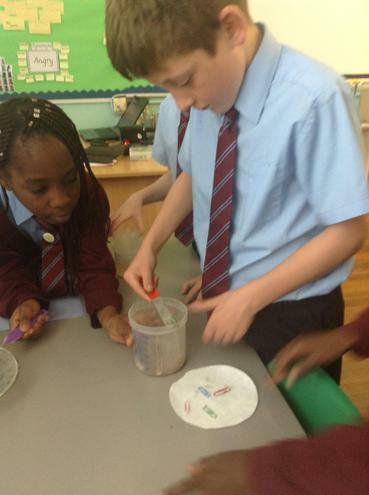 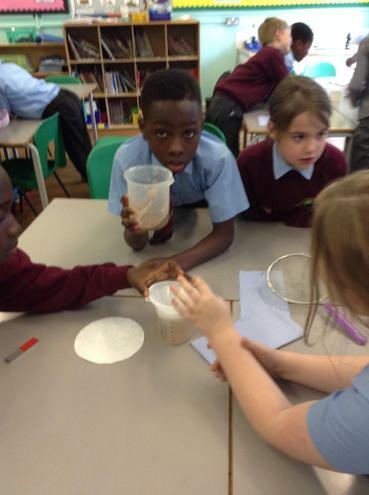 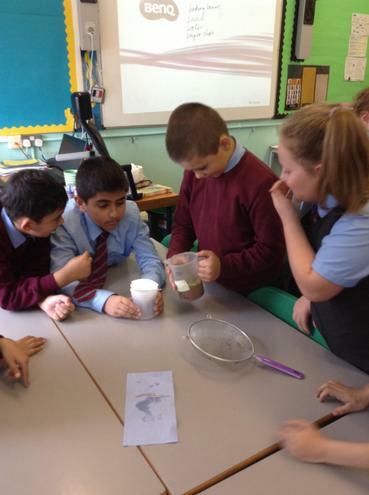 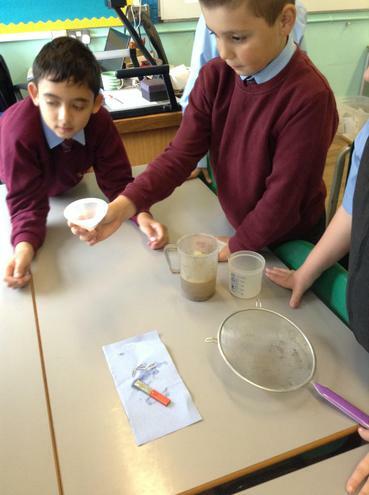 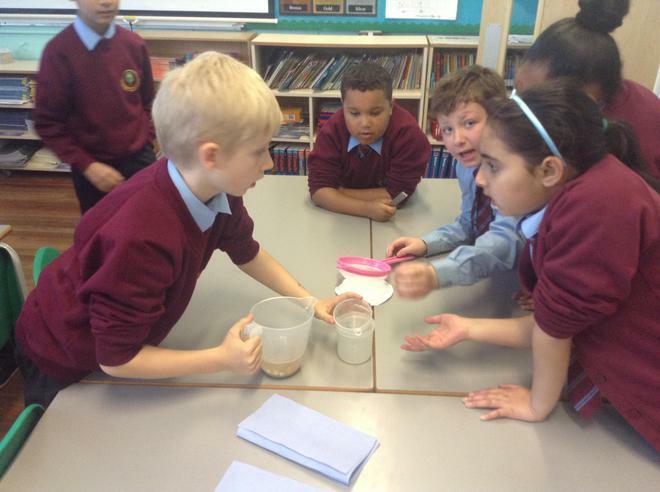 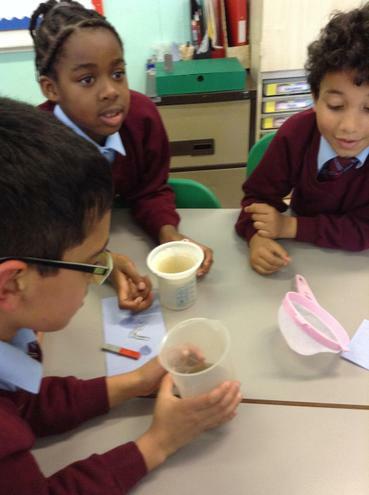 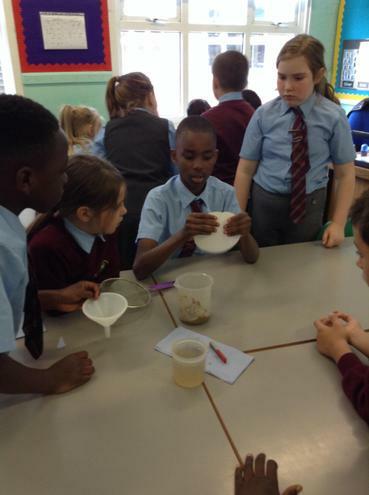 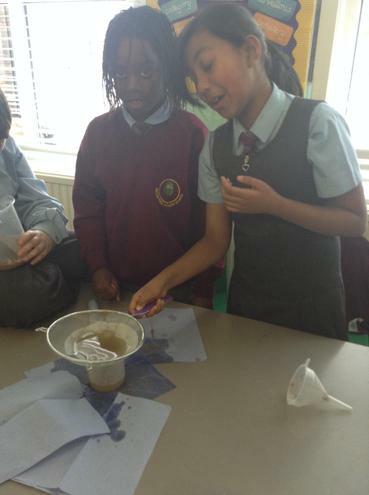 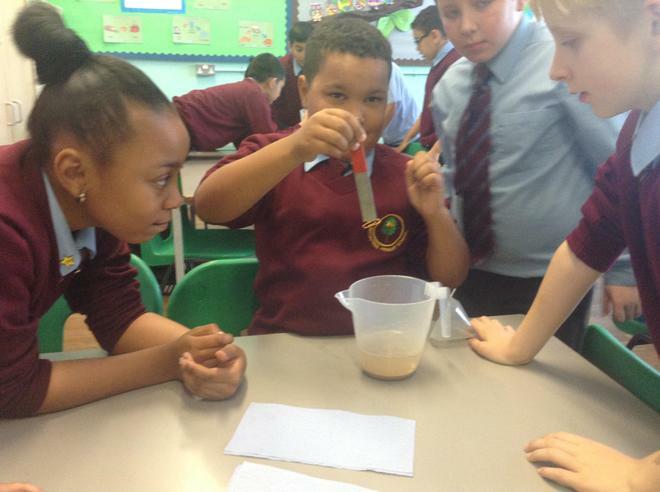 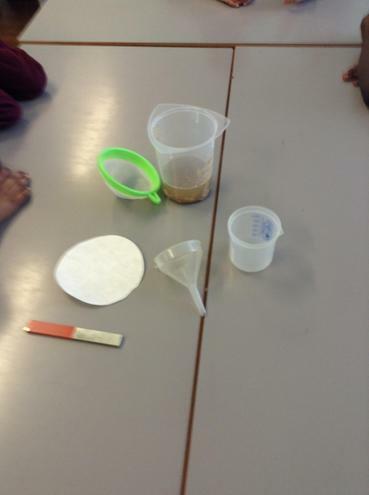 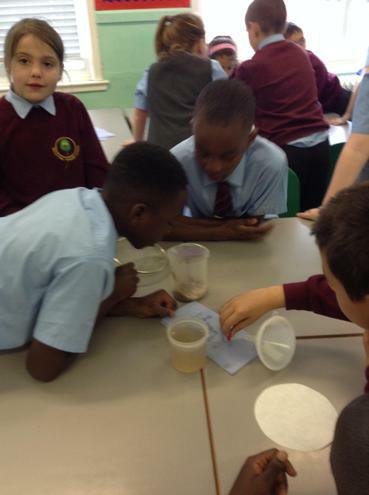 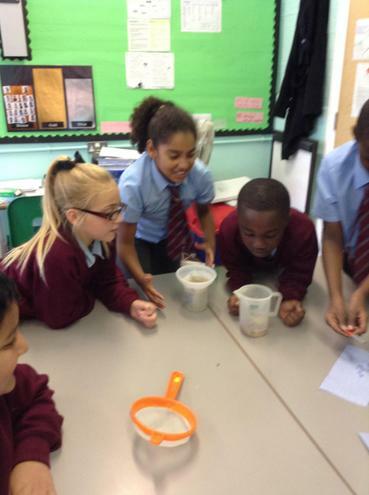 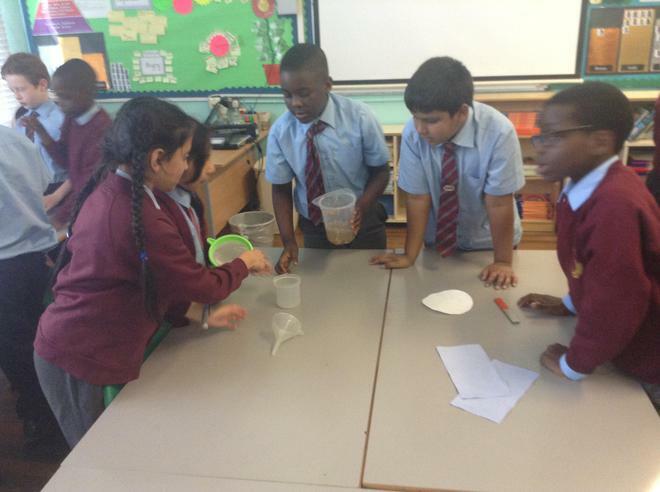 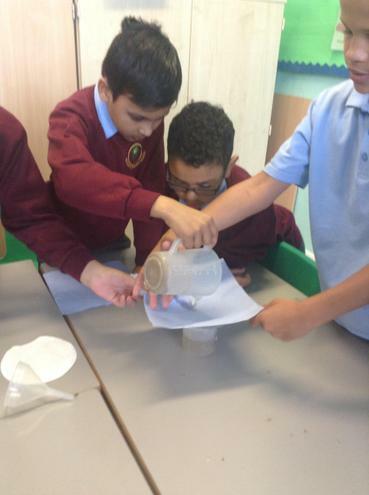 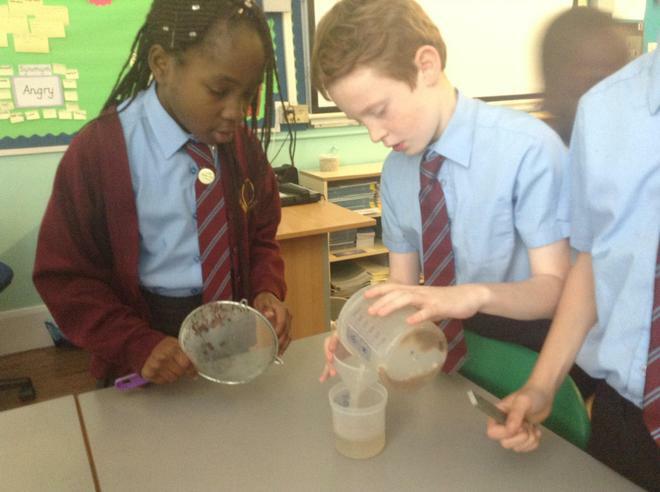 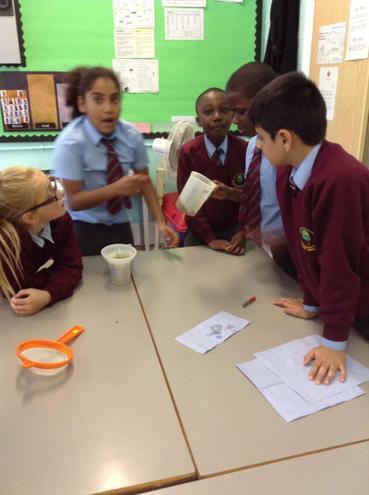 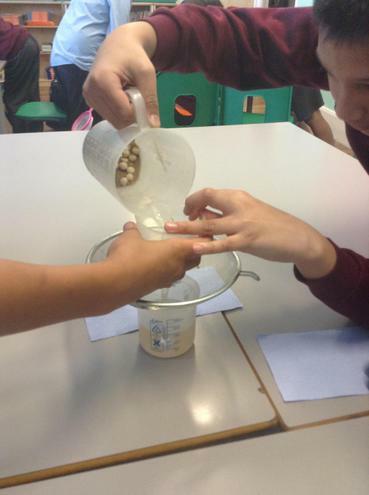 We were also given a magnet, sieve and filter paper to help us. 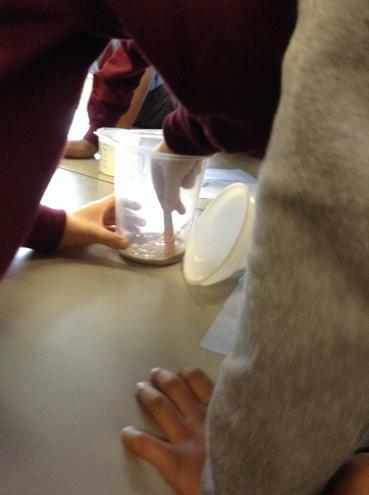 We also were not allowed to use our hands! 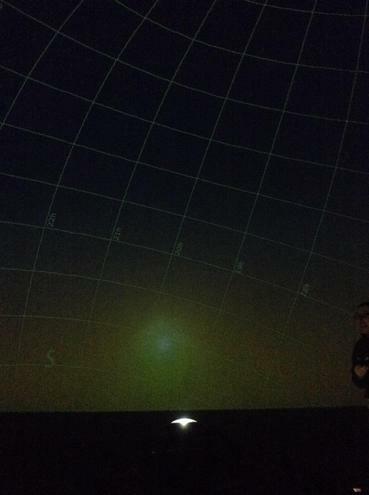 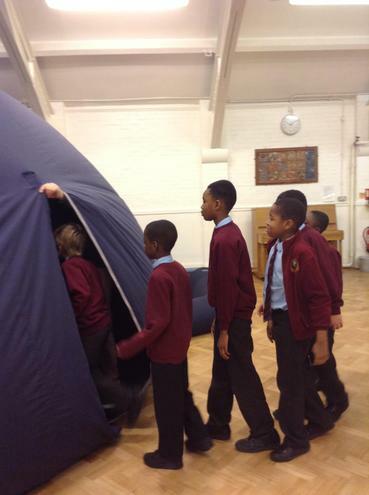 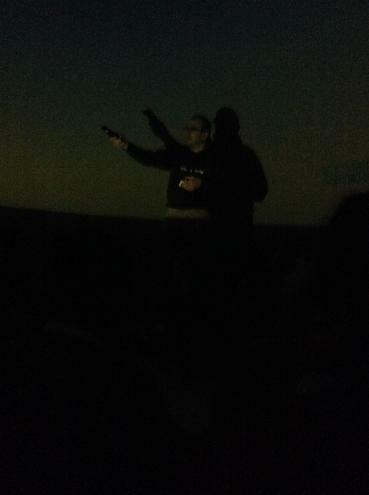 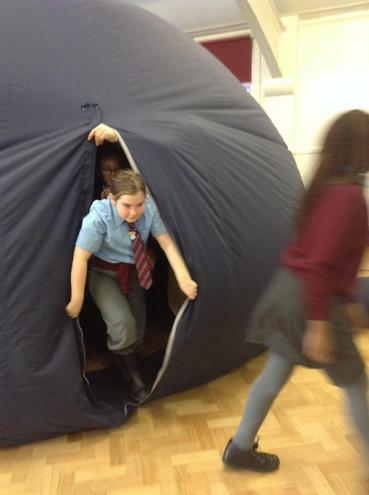 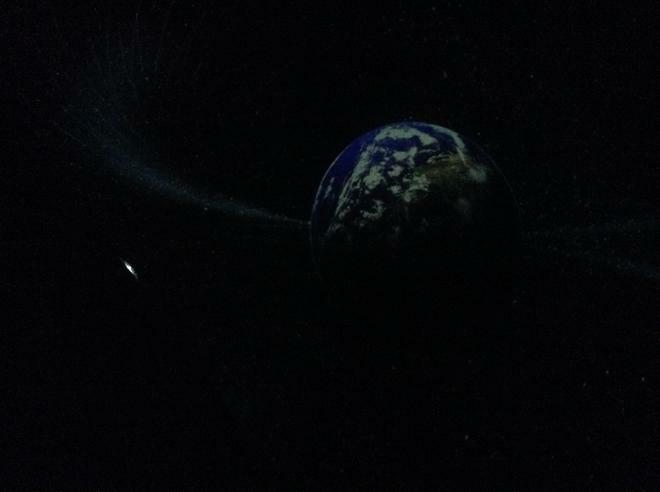 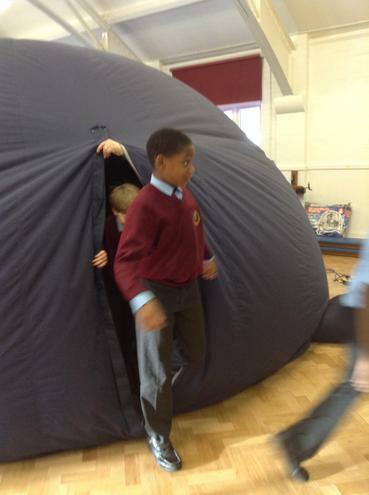 We were lucky enough to have a lesson in the science dome. 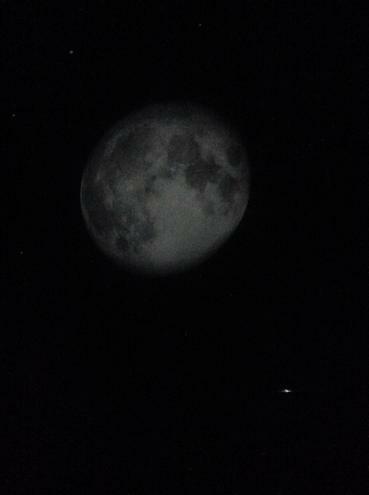 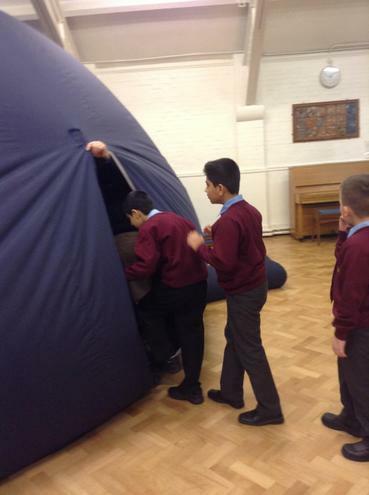 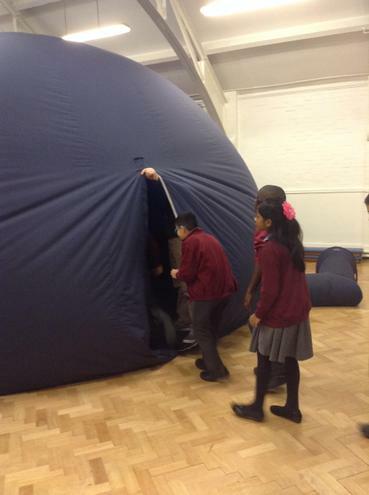 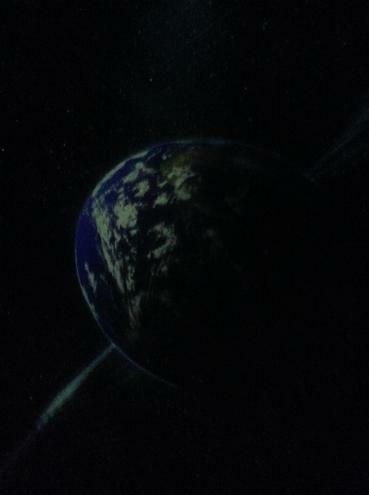 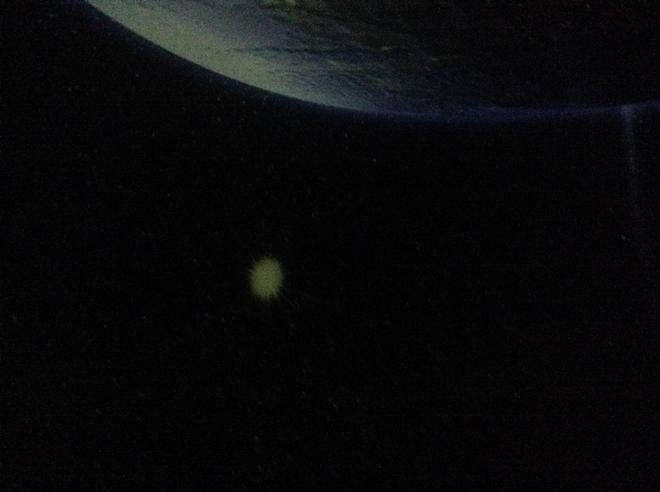 During this lesson we learnt, and revised, lots of information and facts about space.